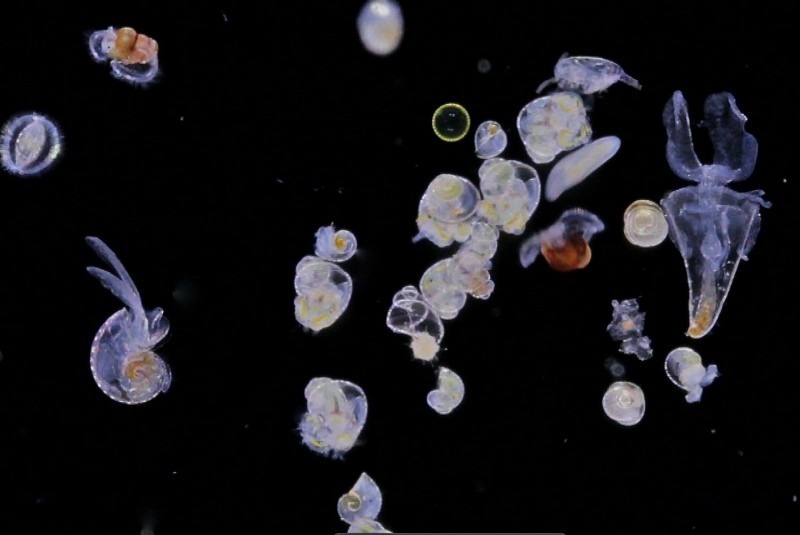 Carried by the Ligurian current, plankton abounds along the Mediterranean coast. 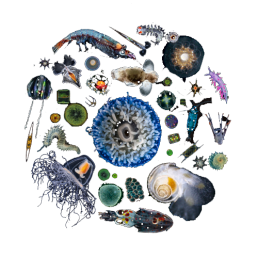 Sailor, swimmer or beachcomber, you have certainly encountered plankton. 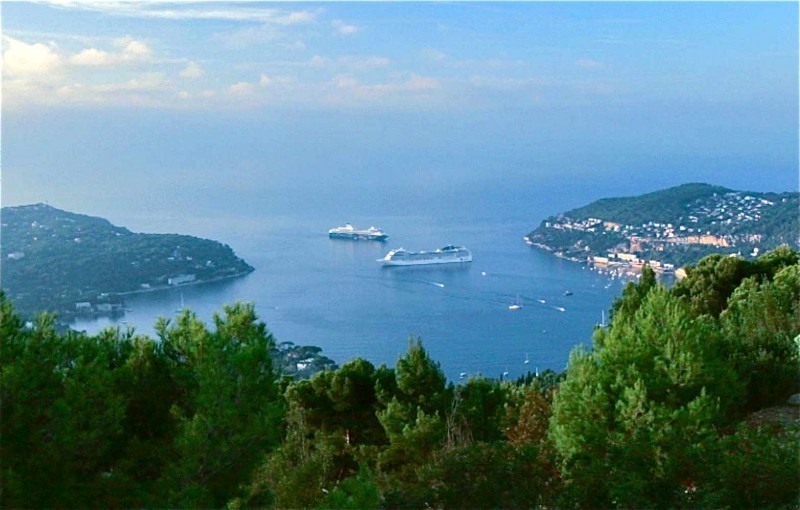 The sea here is an intense azure blue, reflecting deep underwater canyons. 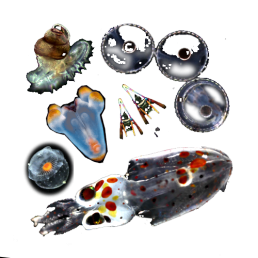 A few miles offshore, the Ligurian current carries plankton – the multitude of organisms that drift with the currents. 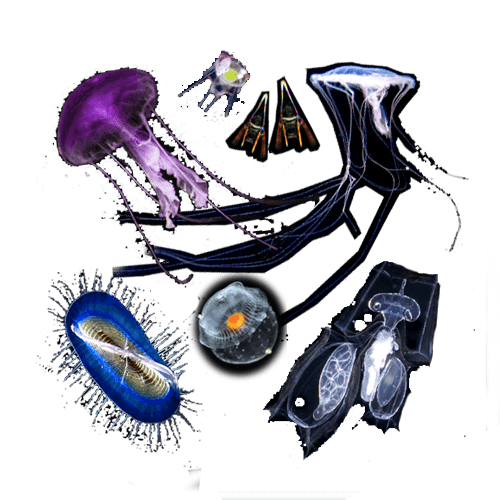 Plankton includes microscopic creatures like bacteria and diatoms, and also siphonophores – the longest animals in the world. 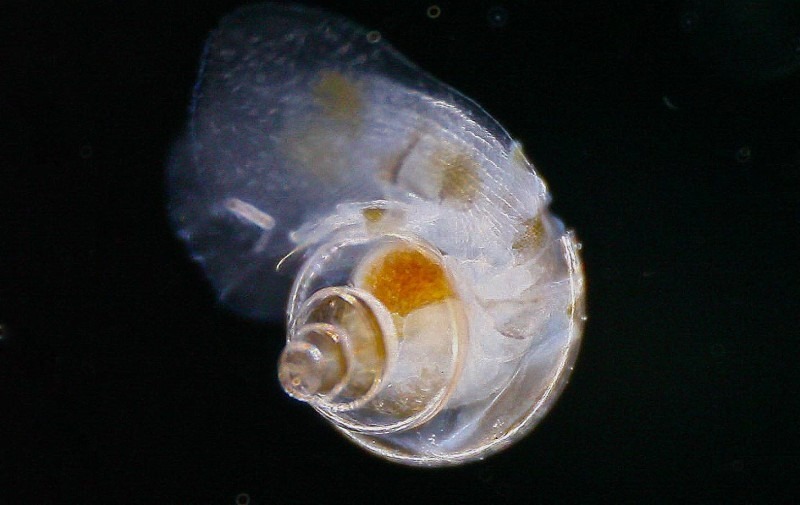 Between these two extremes is a world of tiny algae, invertebrates with strange shapes and habits, and countless embryos and larvae. 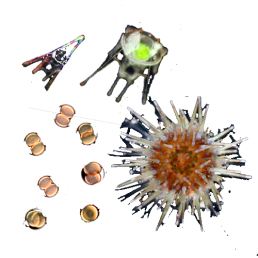 At certain times – under optimal conditions of light, temperature and nutrients – some planktonic organisms, large and small, proliferate in spectacular blooms. 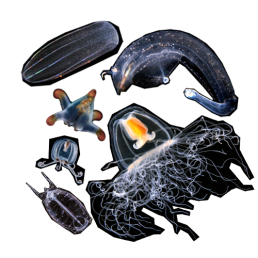 Over the past 200 years, artists and biologists (Perron, Lesueur, Haeckel, and then Vogt, Fol, Trégouboff, and their descendants at the Marine Station of Villefranche-sur-Mer) have drawn and studied the gelatinous creatures which abound in bays and along the seashore. 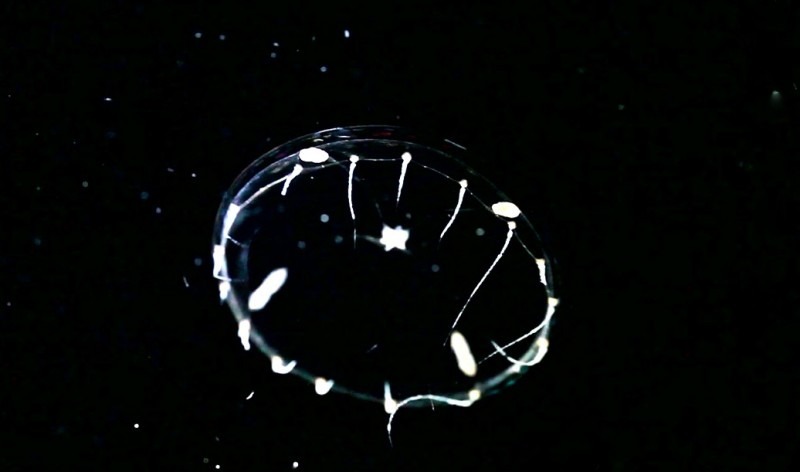 Resembling miniature sailboats, Velella are actually groups of individuals living together as one colony. 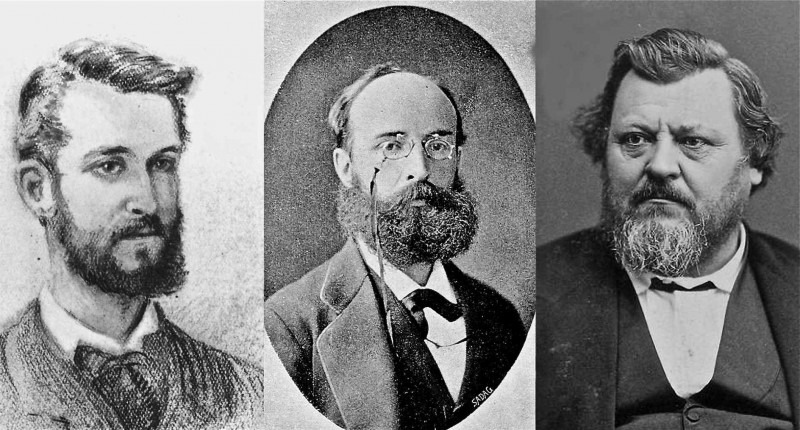 They drift at the interface between water and air. 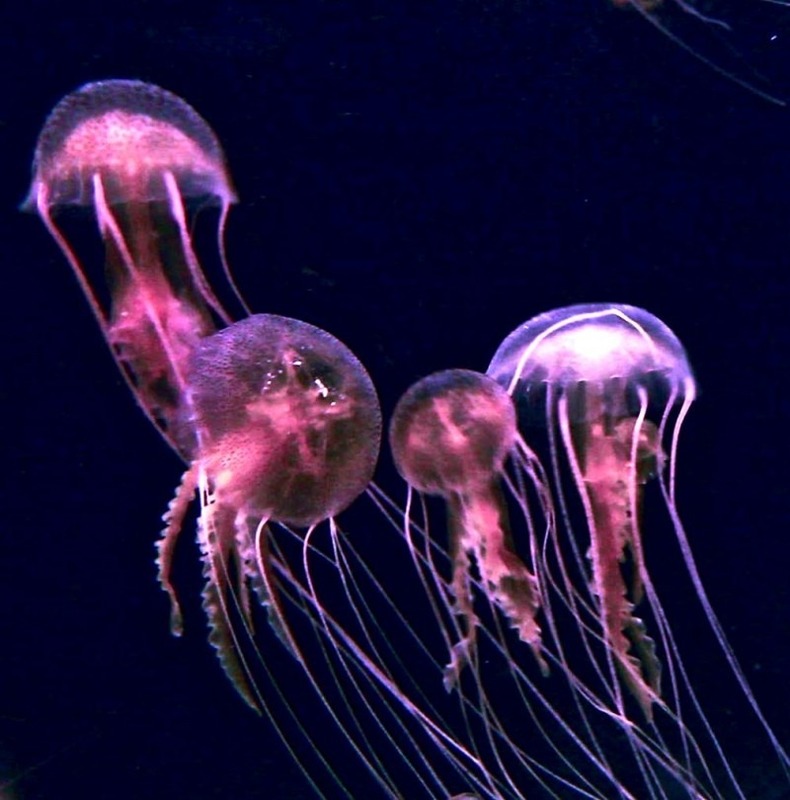 At the end of spring, these cousins of jellyfish proliferate. 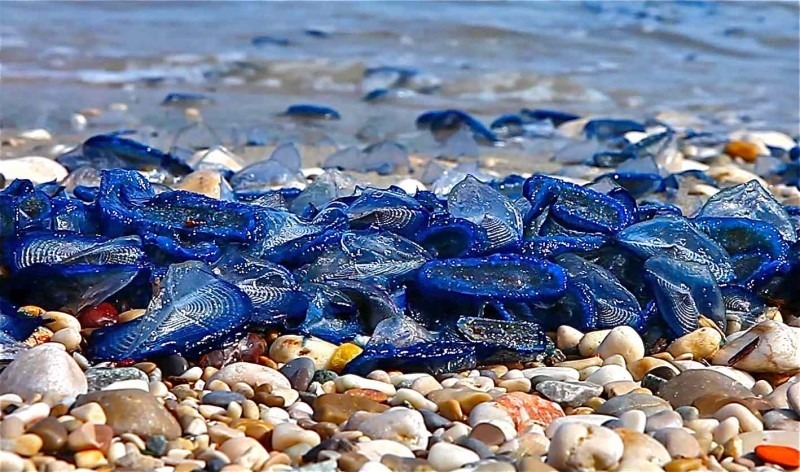 Driven by winds and currents, they beach and form blue fringes along the coastline. 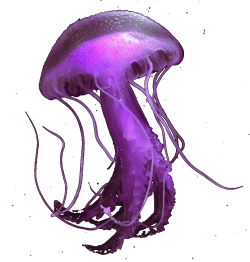 Speaking of Jellyfish – Large groups of medusa often invade our coasts. 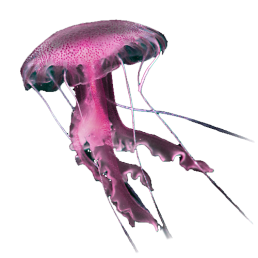 For example Pelagia noctiluca – which can sting and inflict nasty burns. 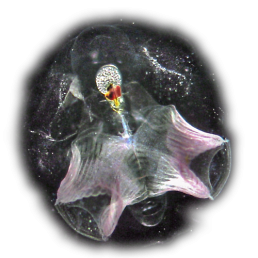 But there are also countless microscopic jellyfish that pass unnoticed. 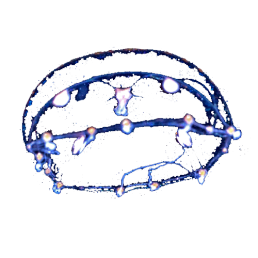 Some of these micro-medusa – like the fragile Clytia haemispherica – can be raised in the laboratory for scientific study. 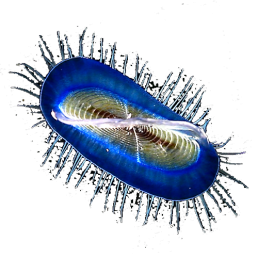 Among the planktonic animals is Cymbulia peronii alias « Venus slipper ». 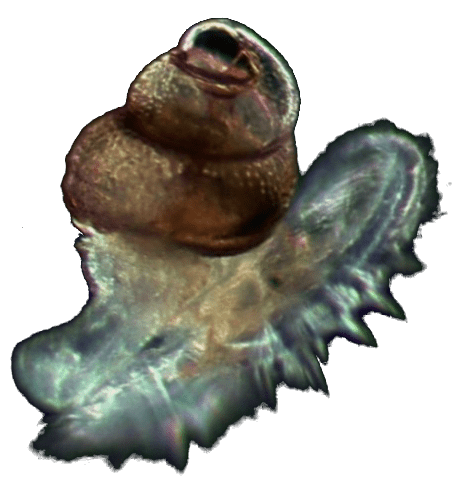 Some spring day you may find on the beach its slipper-shaped cartilaginous shell. 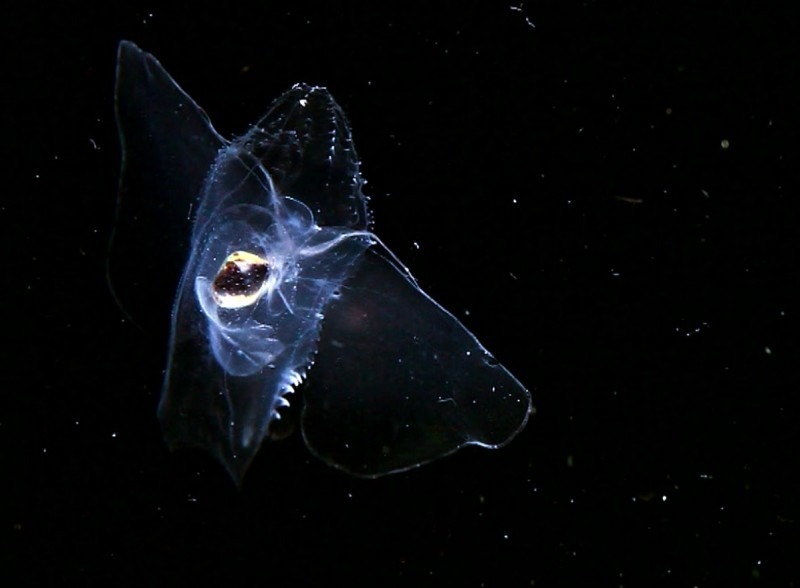 Abundant in winter and spring, Cymbulia is a member of the large family ofpteropods – marine snails – that have adapted to planktonic life by transforming their foot into fins. 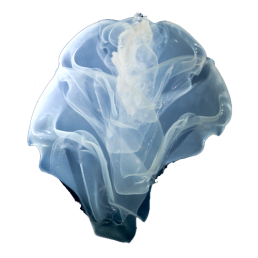 Then, with the first hot days of summer appears the elegant and transparent ctenophore, Cestus veneris nicknamed « Venus girdle ». 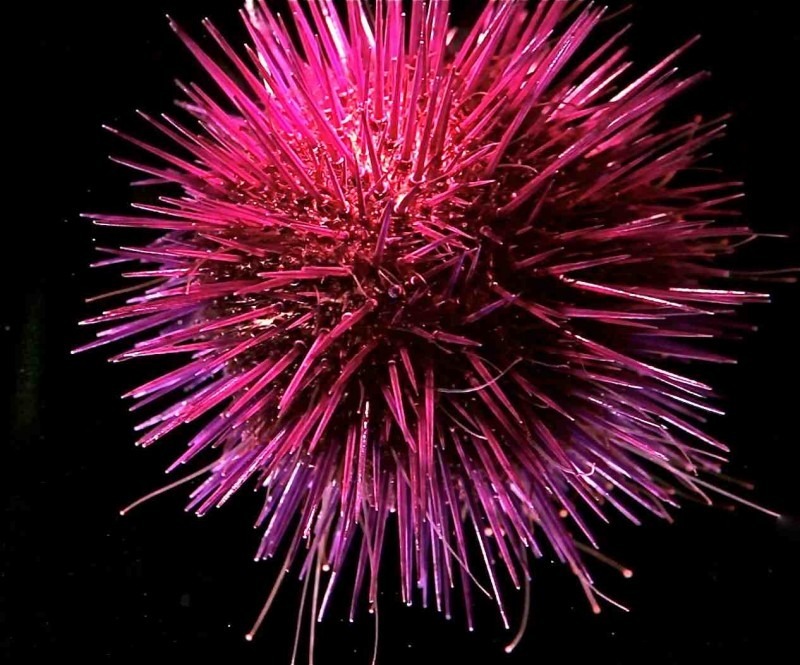 Finally, if you think urchins have nothing to do with plankton, think again. 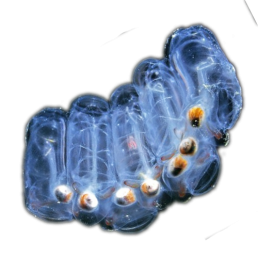 Like most animals inhabiting the seabed, before becoming adults they live among the plankton as embryos and larvae. 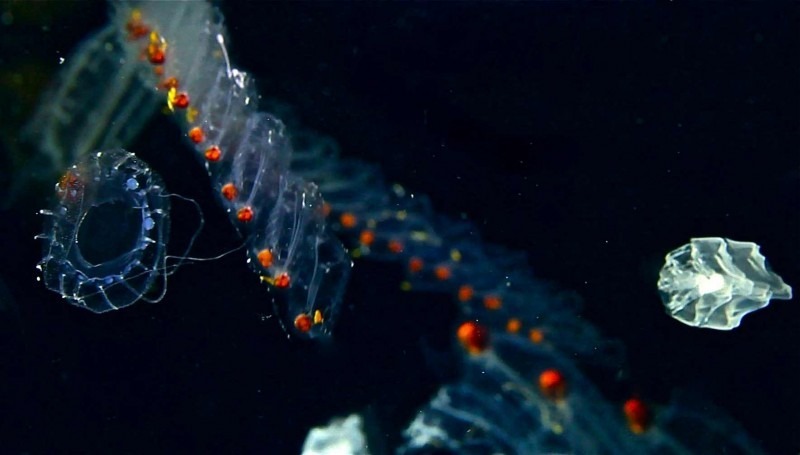 Here they are easy prey for other marine organisms, forming an essential link in the food chain of the Mediterranean Sea. 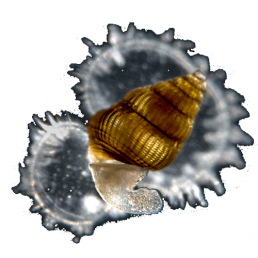 Only a few will survive, enough to perpetuate the species and fulfill their role in planktonic life.